Halfway through the week! Wow! I'm loving the Fresh Prince! I have been watching this show every day when it's on ABC Family before I go to bed and it is so funny. I just die laughing every day. I'm currently on the hunt for my Big Willie Style and Willennium CDs........ they have to be in my house somewhere!! 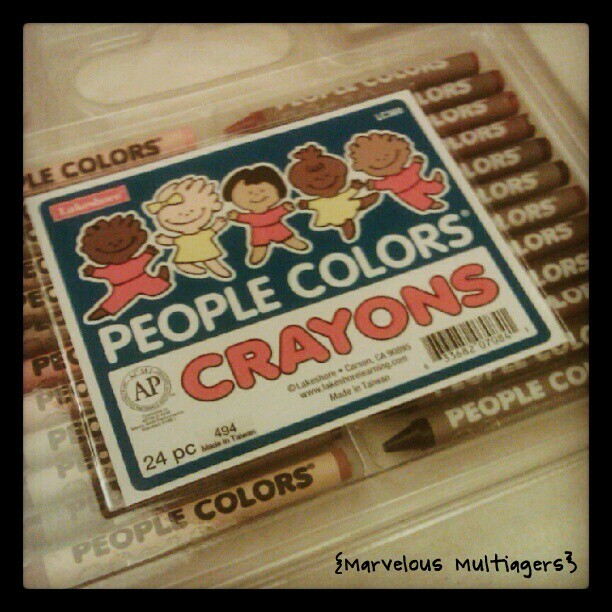 I'm loving People Colors crayons! I just bought these at Lakeshore on Tuesday. A few times this year I wanted the kids to draw legit pictures of themselves and I felt so bad when they would try to combine orange and brown to make their skin colors. Never again! I'm loving that I only have 2 more classes left of my summer class! I don't mind going but I do mind waking up at 6:30! Let's save that for August, thanks. I'm loving that my boyfriend's birthday is on Saturday and I have a sweet gift for him! I can't tell you because he might read this.... and it's pretty much only exciting if you are him, haha! I'm loving that the temperature has dropped significantly since last week. It is so pleasant to be outside! I love the summer when it's not ridiculously hot!! I love love love those people colors too. I made a skin color chart last year and the kids loved trying to find the perfect shade. So cute! I need some of those crayons!! I always buy a pack of "people color" construction paper, too! Our temps have dropped as well! Thank goodness! Hee hee...your Will Smith sounds like my rediscovery of "Boy Meets World" in the afternoons on MTV! 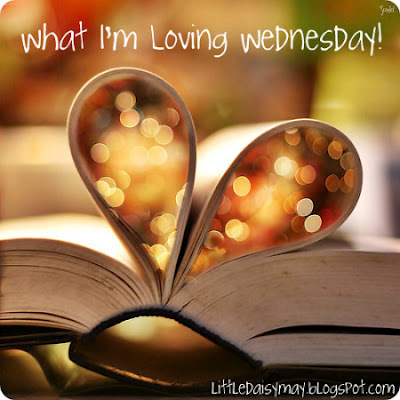 I've left you an award on my blog...come check it out!